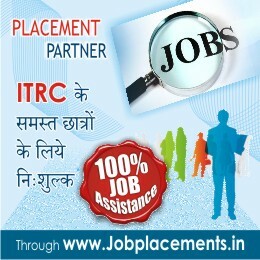 ITRC Technologies Pvt. Ltd. is Affiliated Training Partner with FFSC ( Furniture & Fittings Skill Council). ITRC a global leader in Skill and Development has now set its footprint in UGANDA.